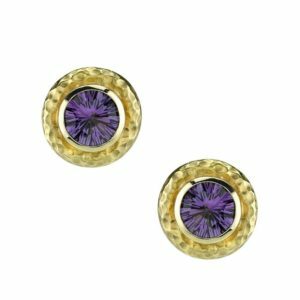 For customers desiring an exquisite set of custom stud earrings, visit Adeler Jewelers today—the DC area’s premiere custom jewelry store. From gorgeous diamonds studs to silver, rose gold, or white gold, we offer a stunning selection. 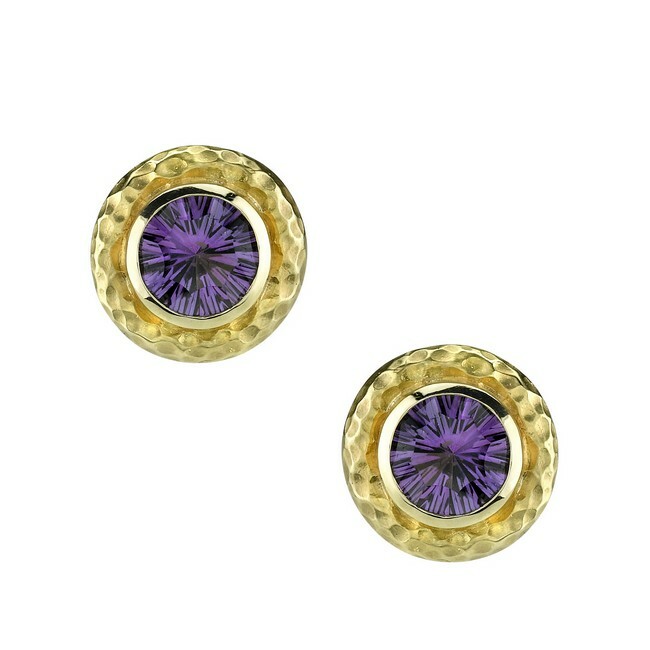 In addition, our hand-crafted jewelry will enhance your collection and give you the sophisticated style you crave. Whether you’re celebrating a special occasion or looking for the perfect gift for someone special, Adeler Jewelers offers a truly one-of-kind experience and an unbelievable collection of custom design jewelry at a price you’ll love. To schedule your custom jewelry design appointment, contact our store today.